The newest beautiful bucket bags to hit Houston are at Tootsies. 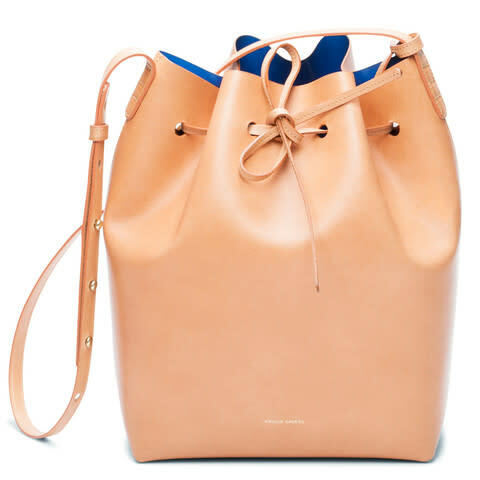 Tootsies now carries the coveted bucket bags by Mansur Gavriel. I have a confession to make: My name is Sarah and I am addicted to bucket bags. (Hi, Sarah.) I love the highly textural bags that Stash Co. debuted earlier this year. I'm obsessed with the colorful version designed by Houston-based La Mochi and handcrafted by women in Colombia. The newest beautiful bucket bags to hit Houston are at Tootsies, which has landed an account with coveted handbag line Mansur Gavriel, designed by New Yorkers Rachel Mansur and Floriana Gavriel and made in the countryside around Venice using age-old traditions and the supple Italian leather. 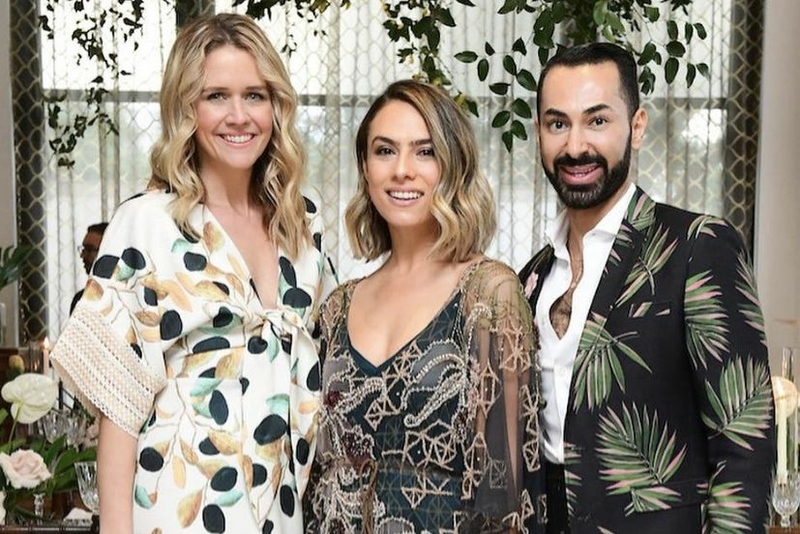 "We are so excited to be carrying the collection and quite fortunate to be in this position as Mansur Gavriel has a very strict process for vetting vendors prior to selling to them," said Tootsies buyer Kathryn Fay. In addition to backpacks, cross-bodies and totes, the Mansur Gavriel collection at Tootsies includes several bucket bags with contrasting interior colors to stand out, like rich royal blue or soft pink peeking out from a sand-colored leather bag. Fay's pick is the bucket bag in black with a bright red interior, which she says will "perfectly suit the color combinations to be found in the ready-to-wear market this Fall." Mansur Gavriel handbags will be available for purchase at Tootsies starting on Friday, priced from $395 for a mini bucket bag to $795 for a large tote.